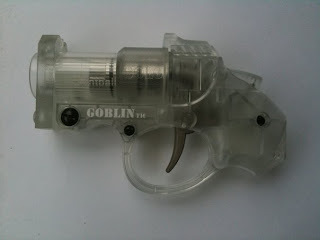 Looks like Goblin will be releasing a clear Goblin Solo soon, with the moniker Phantom. With this new transparent marker, comes a contest. Details right here.